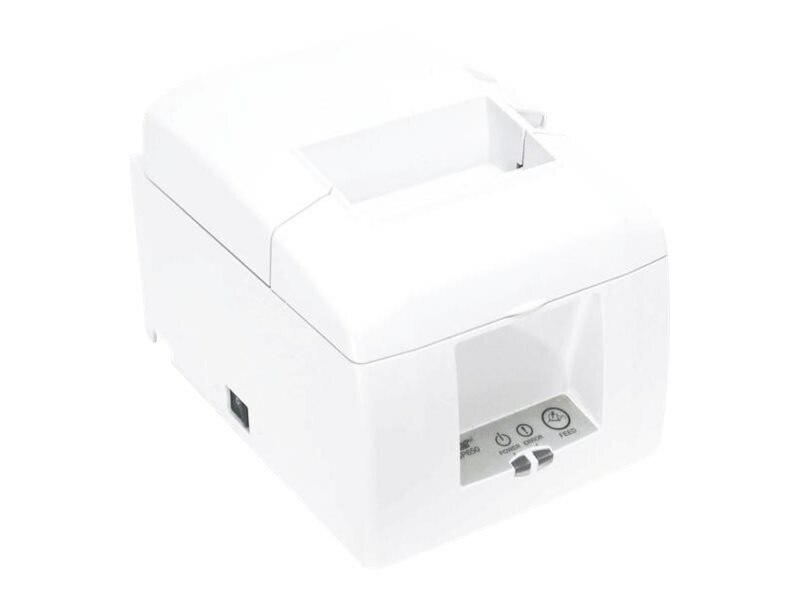 The TSP650II boasts a lightning fast print speed of 60 RPM (receipts per minute) (300 mm/second). The TSP650II also features an improved guillotine cutter (2 million cuts), easy "drop in and print" paper loading and a small footprint. The TSP650II's interface options available include serial, parallel, USB, Ethernet and the iOS compatible Bluetooth printer.